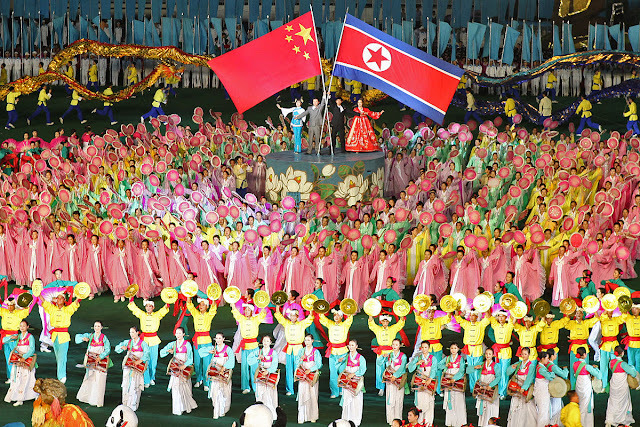 North Korea’s dependence on its neighbor has grown hand-in-hand with China’s increasing economic dominance of East Asia, which gained momentum 15 years ago when China joined the World Trade Organization. Since then, both Chinese gross domestic product as well as its annual trade with North Korea have increased nearly tenfold, to around US$11 trillion and $6 billion, respectively. Nearly all experts agree that there is no easy way to “solve” the North Korea problem. However, one plausible approach is to encourage South Korea and Japan to begin to develop nuclear weapons programs of their own and to only discontinue these programs if China takes meaningful steps to use its trade with North Korea to reign in the regime.